It's hard to believe that we're already half way through the year! As I get older time keeps speeding up. S-L-O-W D-O-W-N!! But a good thing about time speeding by is that those most anticipated reads are getting closer. Below are the ten books I am most looking forward to that will be hitting bookshelves for the second half of the year. Are any of these on your TBR list?! As always, be sure to check out The Broke and the Bookish for more on this awesome weekly feature. Great list! I've only heard of a handful, I'll have to check the others out! How exciting! I keep seeing Dumplin' showing up all over the place. I haven't heard of many of the others but it looks like a great list. Wonder how many wishlists will grow after this week's topic? A Lisa Kleypas made it on my TTT this week, too, although I'm really excited for her upcoming historical romance. I'm so glad she's writing those again! The Anatomical Shape of my Heart sounds so good! Lovely picks here :-) I hope you enjoy them! Here's my TTT if you would like to check it out! :-) Have a great day! 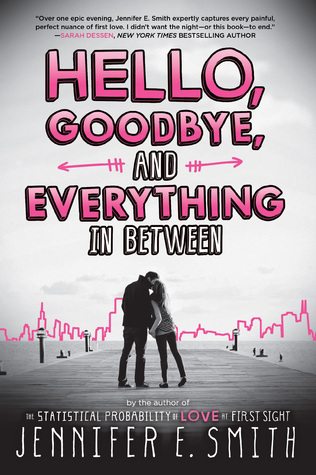 Hello goodbye and everything in between I am so.excited for as well as your voice is all I hear. Great picks. I can't wait for Dumplin' and Your Voice is All I Hear. They both sound like very good reads. 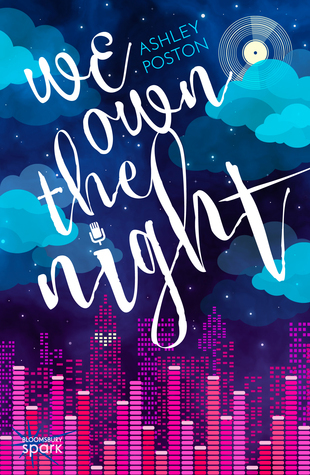 I love the cover of We Own the Night! This is the first I've heard about it. 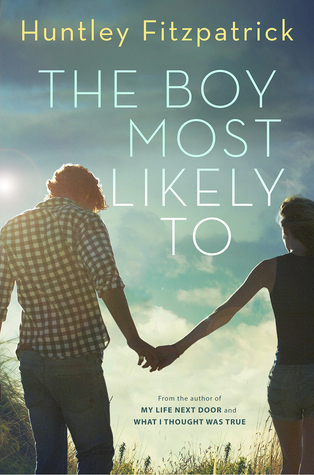 The Boy Most Likely To!!! <3 Been waiting for that since I read My Life Next Door and it's been how many years. So freaking excited! All of these books have such gorgeous covers! 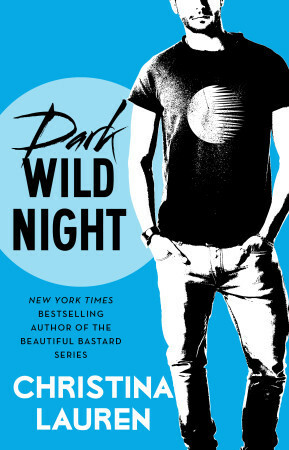 They make me want to read contemporary, even though it's not my wheelhouse. Dumplin' and The Boy Most Likely To are both on my list as well! 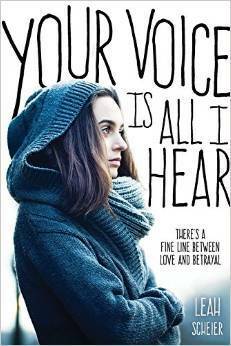 I was so excited to hear about a new Huntley Fitzpatrick book, she's a brilliant author. I just finished Anatomical and seriously loved it. 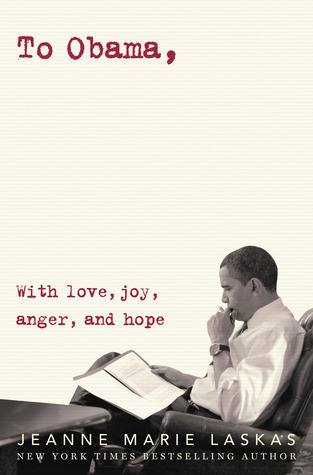 I hope you do too! 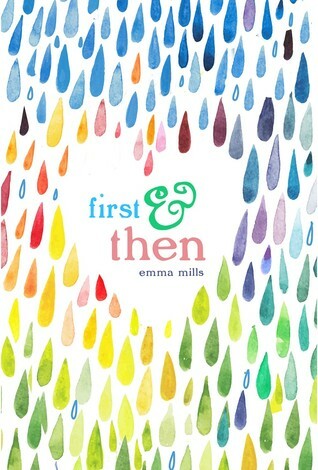 And I can't wait to read Brown-Eyed Girl, The Boy Most Likely To, and First & Then. Great list! 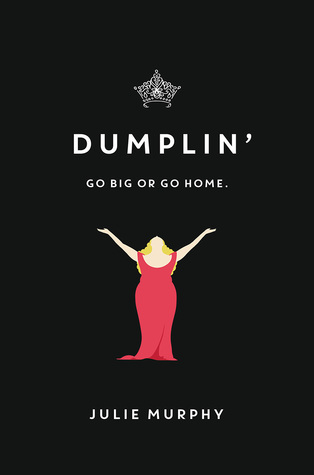 I'm so excited for Dumplin'! 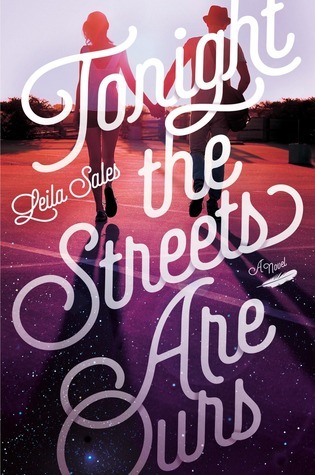 I actually have a copy on its way to me now, and I cannot wait to dig in!